The Forza Motorsport 7 April 2019 Update features the next evolution of the Forza Race Regulations adjudication system, alongside audio improvements, a host of unlocked Forza Edition cars and an amazing new Spotlight car – the stunning 2018 McLaren Senna. 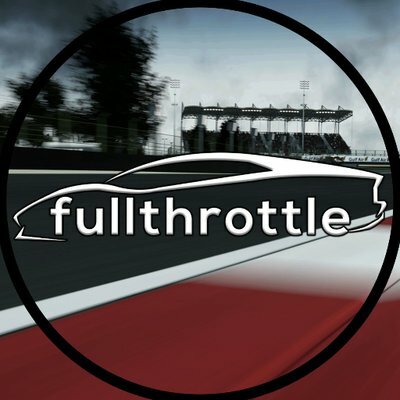 Speaking on the latest installment of the Forza Monthly broadcast show, Creative Director of the Forza franchise, Dan Greenawalt, revealed that the team at Turn 10 Studios has begun shifting over to its next project – and it'll be openly developed alongside the community. 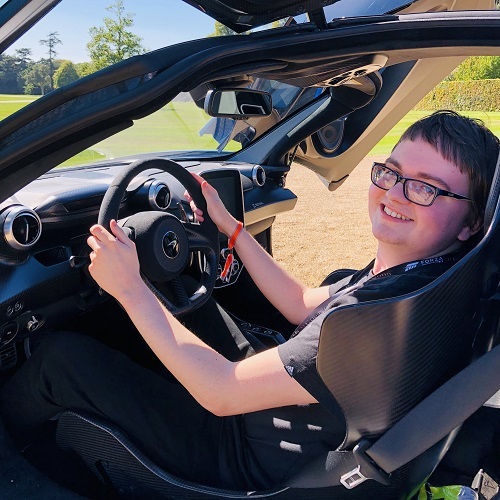 Akane is a brave, young and courageous fifteen-year-old car lover and racing fan who was diagnosed with Acute Lymphoblastic Leukemia in September. This is the story of how the Forza community has collaborated in an effort to raise her spirits and those of the Beardow family. 2019 has arrived and with it comes another year of Forza goodness, but this year could prove to be quite different for Forza fans than those which have recently gone by. In this story, we look ahead at what you can expect from Forza Motorsport 7 and Forza Horizon 4 in 2019. Codemasters has announced that its successful F1 Beta Program will return for F1 2019, which is slated to launch earlier than ever before on Friday, June 28th. Get all the details on signing up for this year's Formula 1 game test flight inside the article. As announced in the latest Forza Motorsport Week in Review, the next stage of Forza Race Regulations’ evolution will occur on Tuesday, April 2nd with the arrival of the April Update for Forza Motorsport 7 on Xbox One and Windows 10 PC. Get all the details inside the article. Just when you thought Forza Horizon 4 couldn’t get any better, developer Playground Games gives us Fortune Island – its biggest, most extreme and most dangerous expansion yet in the history of the series. This is our review of the Forza Horizon 4 Fortune Island expansion! Forza Horizon 4 delivers its biggest and best festival yet in beautiful, historic Britain, in what is not only the new must have Xbox One exclusive, but also the best open-world racing game ever made. This is our review of the most ambitious Forza experience yet. Grand Theft Auto Black Phantom, the eight installment in the Grand Theft Auto film franchise from KnightHunter Studios, is now available to watch on YouTube. The feature film sees protagonist Niko Bellic take on his most adventurous, dangerous, and explosive mission to date. Codemasters has released a new trailer for DiRT Rally 2.0, its upcoming rally simulator for Xbox One, PS4 and PC that’s due out on February 26th, 2019. The video, dubbed ‘Rally Through the Ages,’ shows off some of the most iconic vehicles in the history of rally racing. Edinburgh is the main city environment featured in Forza Horizon 4’s beautiful, historic Britain, and we had the opportunity to tour around and capture the Scottish capital in our hands-on session with the full version of Playground’s upcoming open-world racing game. In an effort to find out more about how Seasons change and evolve the open-world of beautiful, historic, Britain, our very own FullThrottle Media co-owner Alan Walsh sat down with Ralph Fulton of Playground Games to discuss all things related to Forza Horizon 4.